Shut the laptop. Stop Scripting. Good teacher evaluation does not revolve around capturing every word. Instead you have to use evidence to paint a picture of teacher effectiveness. The data you use require more than dialogue. A classroom has rich evidence hanging on the walls. How a teacher uses this space gives many clear indicators to learning. Granted this approach does favor elementary teachers who often have greater control of their classroom but their students often need the greatest visual support in foundational learning. You can even in a "Classroom on Wheels" use artifacts to observe teachers. No matter the grade level or how much control the teacher has over their space you can review products and deliverables that move the needle on student learning. Wrong question. You need to ask what are the ongoing behaviors in the teacher and the student if that teacher is effective? Then you must ask how would these manifest in the artifacts around the room. This could include a semantic feature analysis map in high school social studies, a cognate cheat sheet in Spanish II, Anchor charts in 3rd grade, and word walls in Kindergarten. 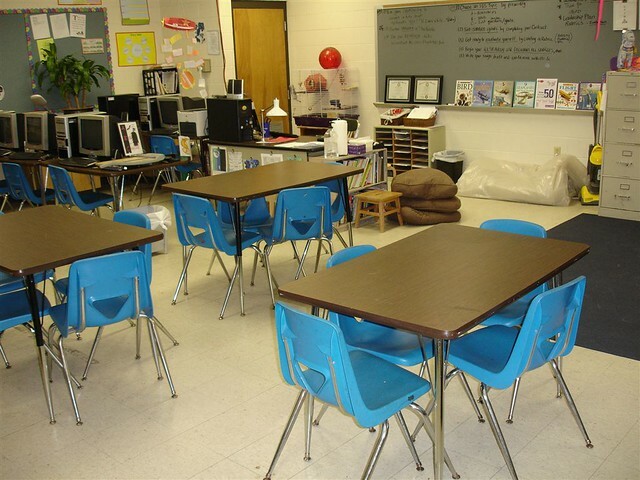 You have classroom libraries, school and classroom policy posters, desk arrangements. Most importantly student work. Every administrator must build the coaching capacity of your staff. We need instructional leaders not building managers trying to squeeze in every observation. First choose an indicator. Then have faculty brainstorm what artifact evidence they could collect that aligns to this indicator. At ReVIEW Talent Feedback System we built a platform that makes artifact evidence easy to collect and anaylze. We also have partnership deals to help provide the training your faculty need. Email Greg at [email protected] to learn more.